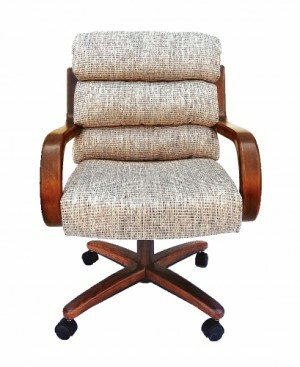 A wide variety of some of the finest quality dining room chairs and kitchen chairs are right here at Dinette online. 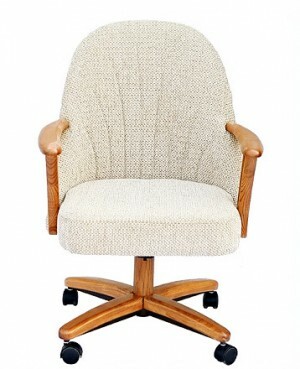 Our chair selection offers many features to choose from including swivel & tilt caster chairs, swivel dining chairs, metal, wood and metal combinations, stainless steel brushed, rattan and more. 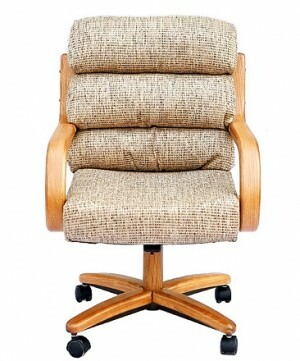 Seating options may include solid wood seats or cushioned seats and backrests in rich textured fabrics, leather and vinyl’s choices. 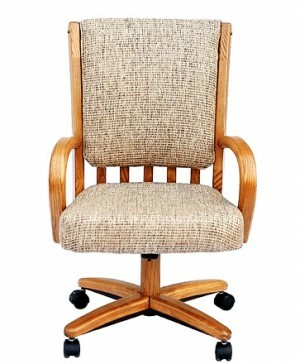 Choosing the right chair for your home to match your décor is easy in our large line of kitchen and dining room chairs. 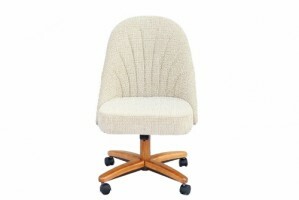 When replacing your current chairs it is important to find the right match for your table. 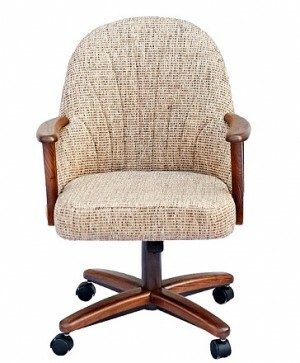 Our chair catalog has loads of great ideas of decorative solid wood chairs in many finishers, Retro dining chairs in chrome, modern and contemporary dining room chairs, swivel & tilt chairs with casters that offer cushioned seats and backrests, decorative metal chairs with curled armrests and designer backrests, wood and metal combinations, office chairs and so much more. 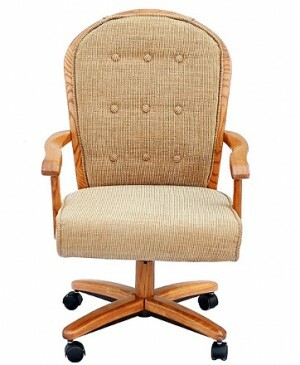 At Dinette Online you will find the highest quality products a reasonable prices. 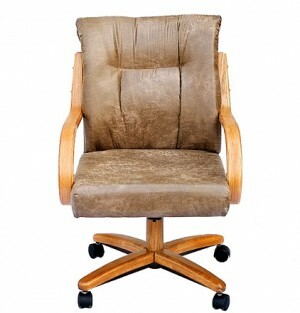 Please feel free to browse our entire chair catalog for that exact match. 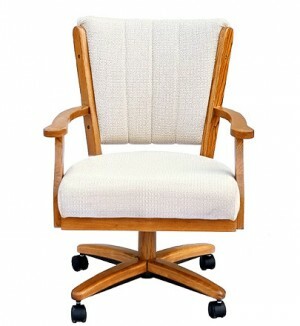 Our categories include solid wood, metal, wood and metal combos, swivel chairs, country, traditional, contemporary, modern, retro style, rattan wood for indoor and outdoor use, stainless steel, wrought iron, stainless brushed chairs, parsons chairs and even a line of office chairs for the home office. 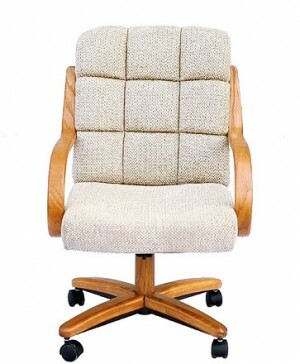 Some chairs can be purchased by the piece or in a set. 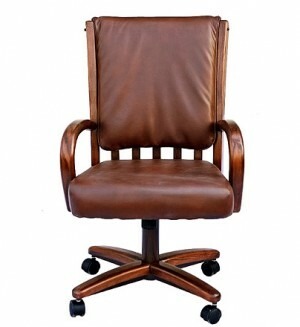 Please view the detail of each product for all the information on that exact chair. 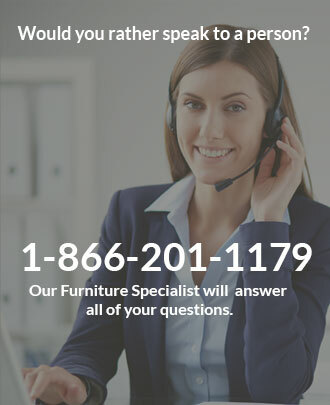 You can shop online or give us a call and one of our furniture specialists will help you with your purchase. 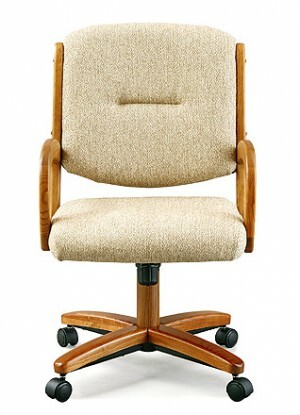 Thank you for visiting Dinette Online!